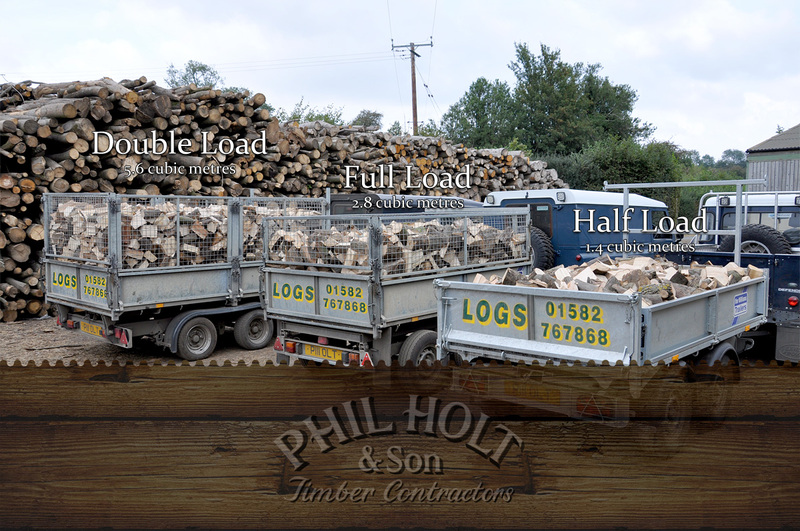 Buy your logs online from a business with traditional values and generations of experience. Buying logs online whether you're at work, on the train or on your way home is all part of our modern day lifestyle but in the cut and thrust of everyday life we're losing something. The log burner lifestyle is all about relaxing, unwinding, slowing down and getting back to a more traditional way of spending time together as a family. 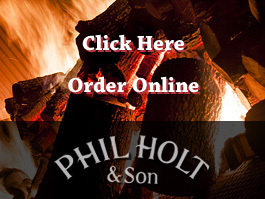 Our aim is to sell you quality firewood and quality seasoned logs. Our business is geared towards building-up a relationship with our customers and then, hopefully, your family and friends. We believe you get a unique log delivery from us. We enjoy chatting to our customers when they use the phone to order a log delivery so we don't want to lose this personal contact that we have with our customers. However, just because we're encouraging customers to place orders for their logs online now it doesn't mean we want to lose contact. 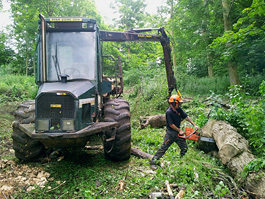 Our firewood delivery service remains the same, enabling us to have a quick catch-up. Because maintaining relationships with all our customers old and new, offering them help and advice with their log burner and firewood questions as much as we possibly can, is always a priority to us. 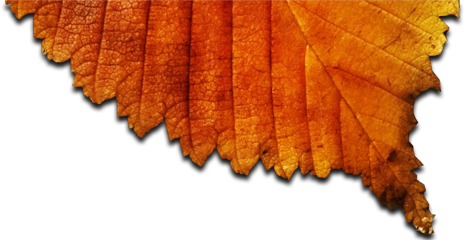 We are an online log business with traditional values adapting to modern times. Decades ago, shopping was a very sociable activity with customers and retailers engaging in conversations of advice, recommendations and personal interest. Buying a loaf of bread from the bakers, you'd be able to talk to the retailers; they would advise you about the product you were buying and introduce you to new ones. On the way back home, neighbours and other acquaintances would be met to engage in conversations, recommendations and information was shared which resulted in verbal advertising for quality products, tried and tested by people you trusted. That's how we started, that's how we grew and will continue to grow - this is a rare kind of service our customers continue to value. Smart phones, the Internet and the fast pace of life have made shopping less sociable. As retailing moves online to trade, retailers cannot afford to lose that personal touch. 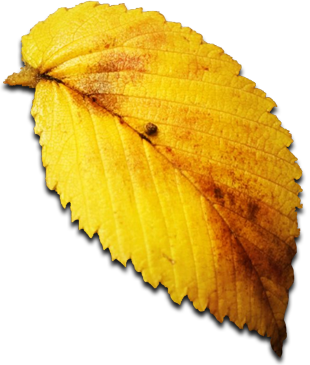 We are fully aware of that trend and this website serves not just as somewhere to buy logs online but a place to share with you some of our knowledge and experience to help you light a better fire and stay warmer in the Winter.